Today’s jobsites can be hectic, brimming with the activity of skilled tradesmen and sophisticated machinery. Compliance is complicated and constantly evolving. In the construction industry, busy contractors need to know they have a supplier they can rely on and they rely on us. IBT is a leading supplier of specialty hardware, tools and materials for medium-to-large contractors. Partnering with us means seeing your procurement strategies improve your bottom line, support growth and develop your next generation of leaders. Industrial Hand and Power Tools – IBT will help you evaluate your tool needs, and will design and assemble just the right custom toolkit solution for you. 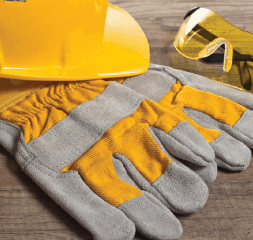 General Industrial Supplies – We are dedicated to fully meeting your demands for construction tools and products of the highest quality from the brands you know and trust, backed by unsurpassed customer service. 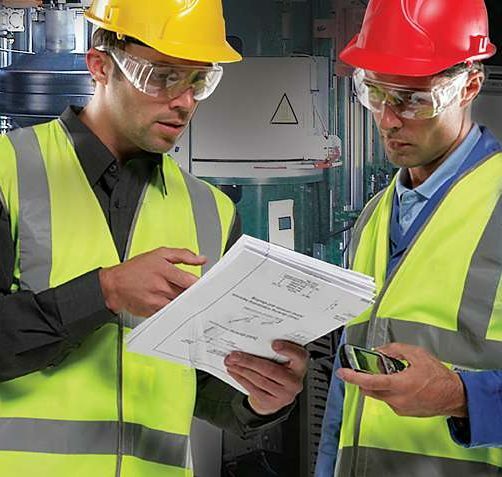 Two-way Radios – Eliminate wasted time and communicate easier and quicker with on-site radios. When your workforce is equipped to better communicate, they are more easily accessible in the event of an accident or crisis on the jobsite. 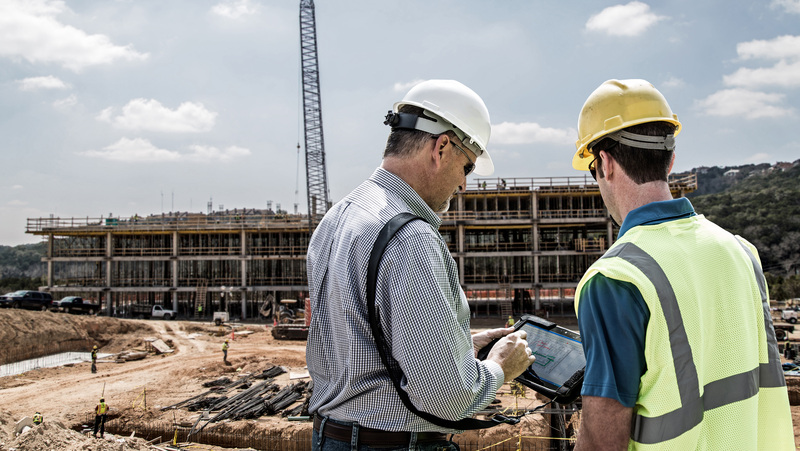 If you’re in the construction industry, Contact IBT Industrial Solutions and talk to an expert about how we can meet provide you with the tools and knowledge you need to succeed.